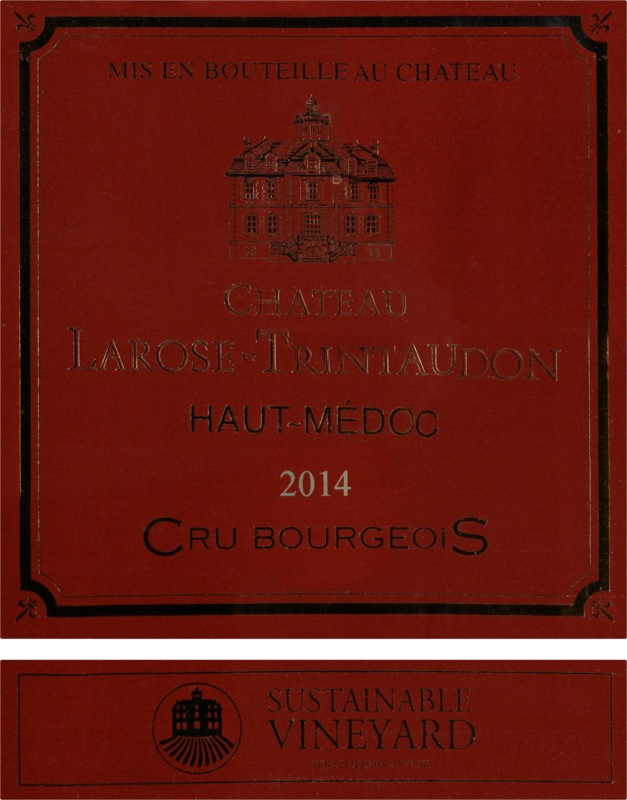 "The 2014 Larose-Trintaudon has a stylish bouquet, well defined and quite minerally with blackberry and wild strawberry scents to the fore. The palate is well balanced, clean and pure with real vibrancy and joie-de-vivre. It builds nicely in the mouth and gains more and more precision towards the sophisticated finish. 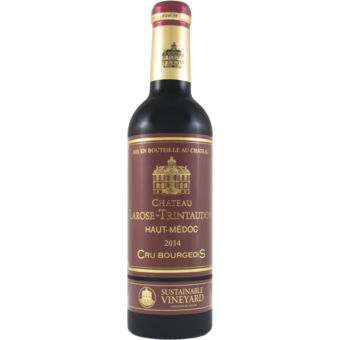 Bravo -- this is a superb Haut-Médoc that will drink beautifully for the next 10 years, possibly more. Tasted September 2016."